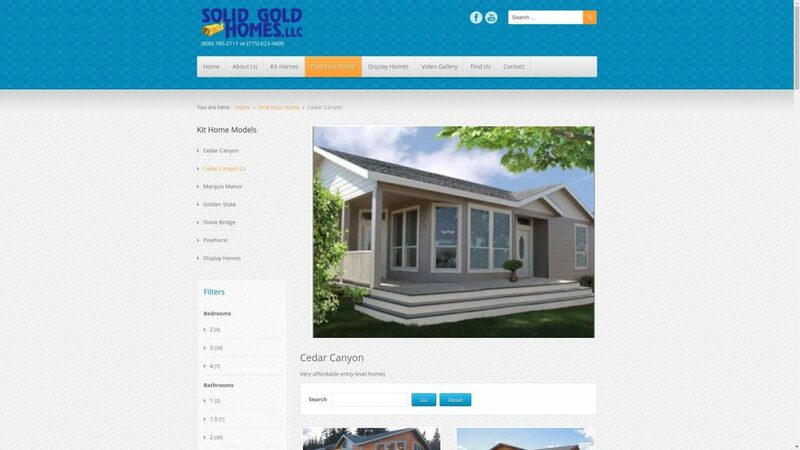 We built this site in 2013 for a local dealer of Kit West manufactured homes. Kit West’s website at the time was old and difficult to navigate, so we harvested all available media and information from it, and created a custom catalog with useful filters such as a price, number of rooms, square feet, and so on. Our efforts paid off, as the site’s ever-growing traffic levels affirm. Additional features include a video gallery, Google Maps with driving directions, and a contact form protected by Google Captcha v2. It was built on Joomla 2.5, and since migrated to Joomla 3.x.